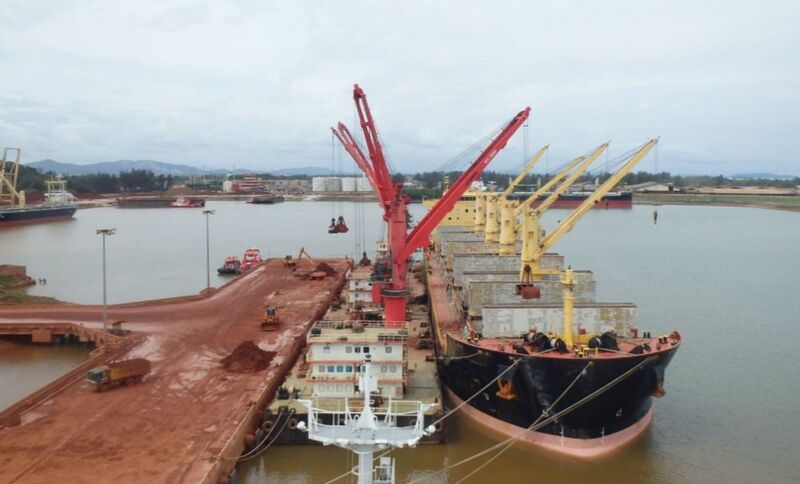 Our team of consultants has considerable seagoing and technical experience with many different types of cargo vessels and the cargoes that they carry. 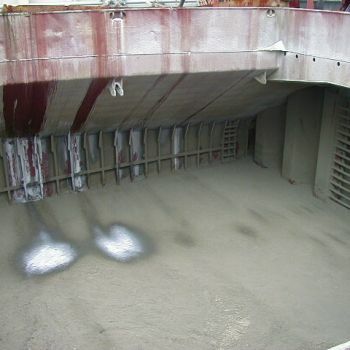 This includes dry bulk carriers, container vessels, bulk liquids on oil, gas and chemical tankers, heavy lift, semi-submersible, general cargo, supply and offshore construction vessels. 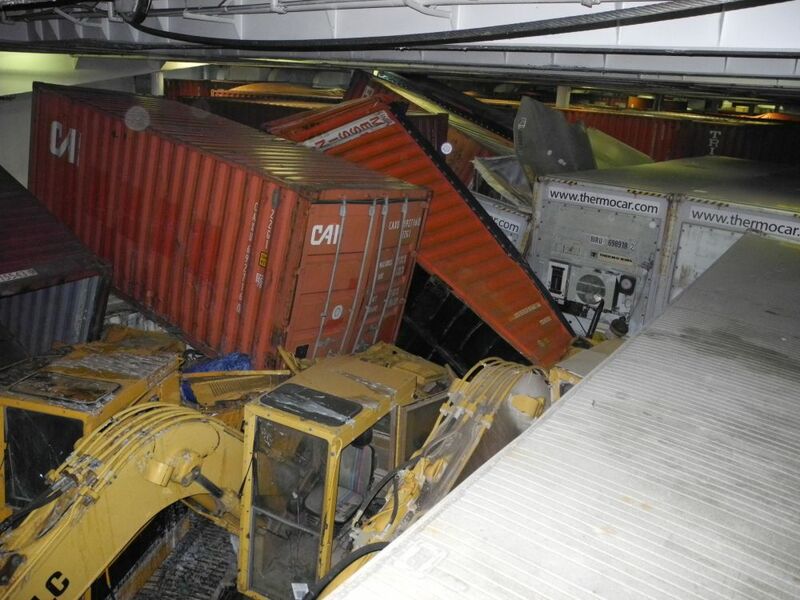 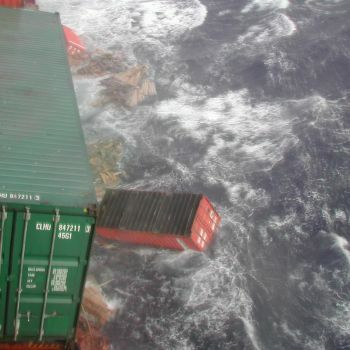 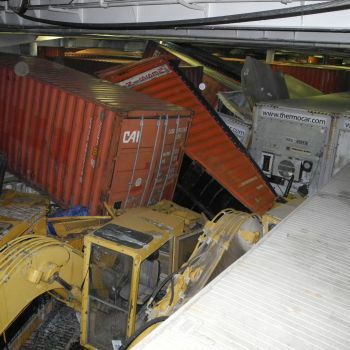 We attend cargo incidents on-site to investigate the damage and its cause, working with the parties to mitigate any further losses and protect the relevant interests. 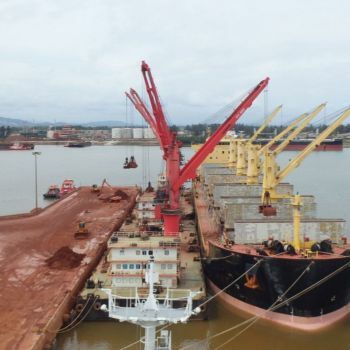 We have particular expertise in containerised cargoes, dry bulk, petrochemical products, heavy lift and project cargoes (including break-bulk). 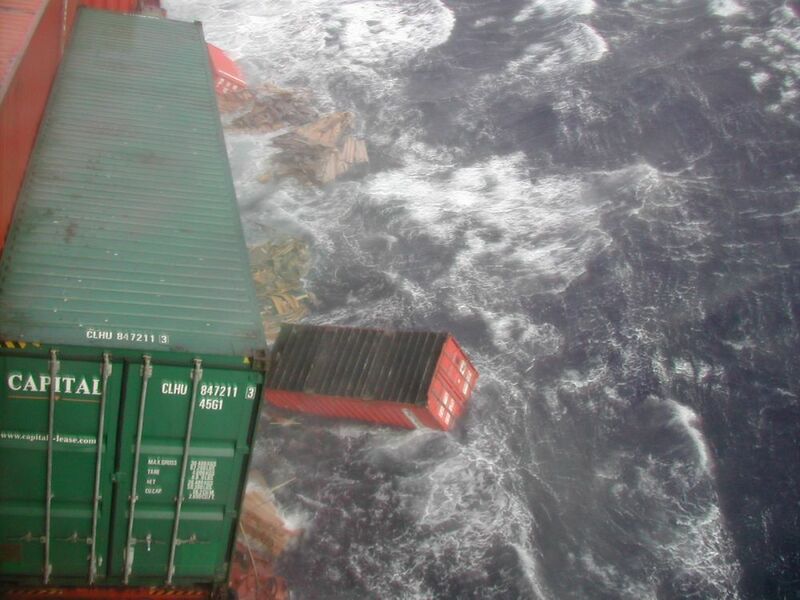 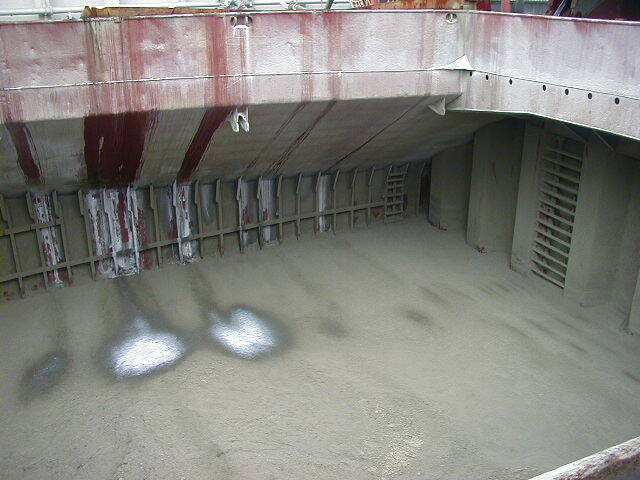 If vessel damage, delays or charter party claims are involved, we can also assess the extent, cause and costs of these issues and the possible corrective measures required.